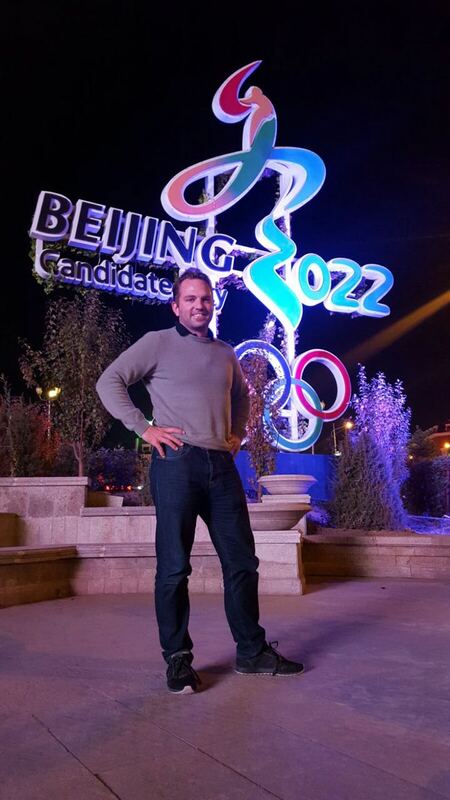 Glice® synthetic ice co-founder Viktor Meier getting ready for Beijing 2022! Viktor Meier the co-founder of Glice® synthetic ice is getting ready for Beijing 2022! Yes, at 2022 Olympic winter games, Glice® synthetic ice is going build many Glice® Plastic ice rinks.